Yes, this is final. Please send me cut list and plans. Here is the cabinet in two separate units, hope this will do. Just a bit of extra detail to add to Ness’s comments. Your Premium Support covers help with specific questions you may have but for a full review of your project where we go in and find and resolve any issues, there is the option of ordering a support pack. For this, the 1 hour support pack would be sufficient. I’ve managed to open your project in Polyboard 5, there seems to be a bug that is stopping it opening in Polyboard 6, the developers are working on it. No problem to send you the cutting lists. When we send the manufacturing documents we always include the hardware lists, however you have no hardware applied so if you need hardware please apply a manufacturing method before we process the project. – make the cabinet in 2 separate units, this will make the project easier to build and avoid the enormous “L” shaped panels that are used for top and bottom. These can not be cut from one sheet and will in any case need to be assembled from smaller parts. The same applies to the actual back panels that are very big. – add recesses to shelves so that they are not touching the doors. 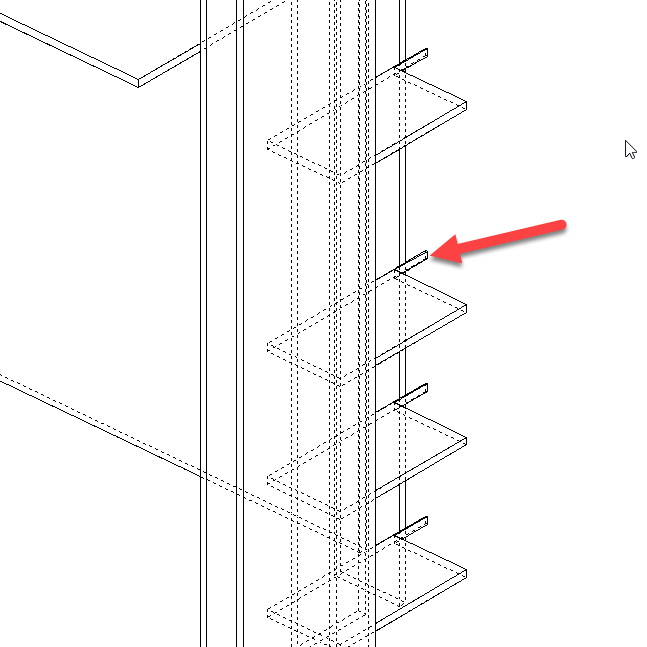 – I don’t know where this unit will be fitted but have you added enough slack against walls and provided for fillers? With a support pack we will have time to look in depth at your project and coach you through the design process and details to make sure that you have an optimised and buildable job. There seems to be an error in your Polyboard file. Can you tell us what version of Polyboard you are using ? Can you open the file, re-save it and repost it? Can I have cut lists and plans for this project. Hope I am on the right track here. does it includes hardware lists?